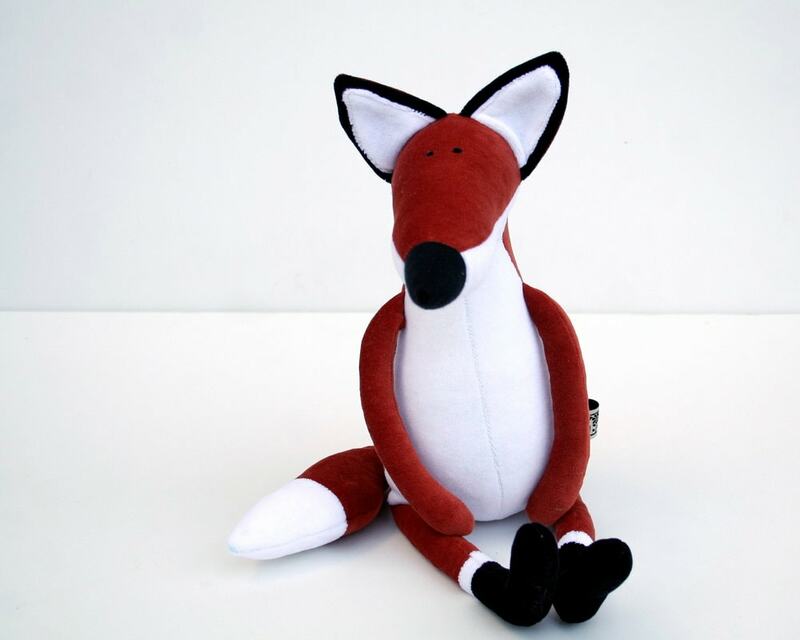 Handmade, stuffed plush fox toy with rusty reddish body. 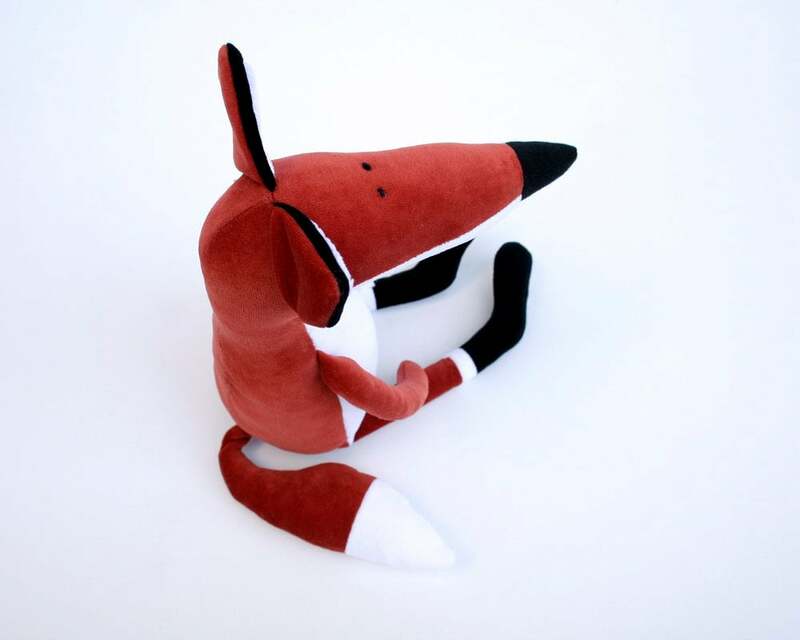 Made of rusty red, black and white plush. It's my own design. 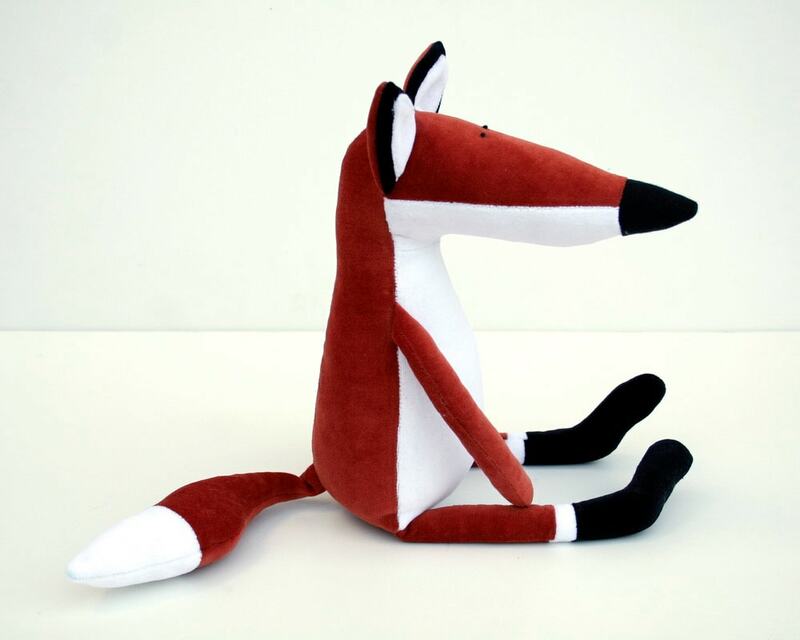 Made of linen, stuffed with polyfill (the color may vary). The eyes are hand-embroidered, totally baby safe item. 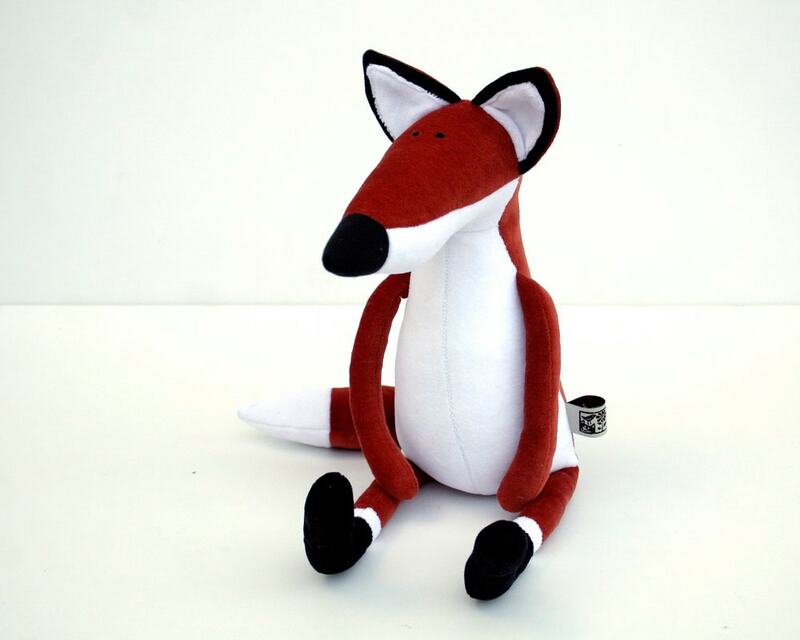 Fantastic and beautiful soft toys. You have magical hands ! We are very happy to have ordered this one as new friend for our future baby. Thank you a lot. 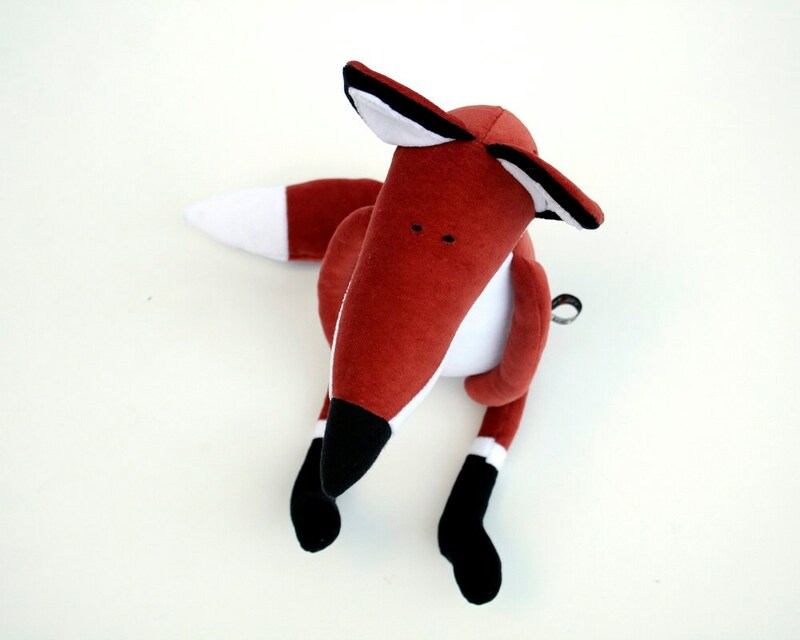 My sister, whose last name is Fox, collects all things fox so she really loved this little guy. Thank you so much!!! E' esattamente come me l'aspettavo: le rifiniture sono ottime, è morbida, è bellissima! Semplicemente perfetta!